Every once and awhile it's great to write something on the lighter side. I find it so much easier when I'm in a group laughing to tell a funny story. Every time I get home and try to remember what I shared...BLANK. Just totally BLANK! Not sure why that is. This memory arose the other day while I was trying desperately to get to an appointment in time, so I jotted a note down at a traffic light. It's not side-splitting hilarious, but the mental picture of that drive always puts a smile on my face. There is also a message here that in every moment, we have a choice to take control. Here we go. A few years ago I began to listen to the 21-day guided meditation series offered on Deepak Chopra's website three or four times a year. Each day during a series you sign in to hear a short, inspirational message. Then they give you a mantra to focus on while listening to some soft music. I have a mind that races, so find this helpful. I just sit comfortably, close my eyes and follow along. I have bought a few of the series to keep in my computer for in-between times. While trying to bring together my first book, I was struggling with a lot of stress. Daily bike rides plus meditation time really helped keep it in check. There was one mantra I found particularly effective - SO HUM (loosely translated it means I Am That). 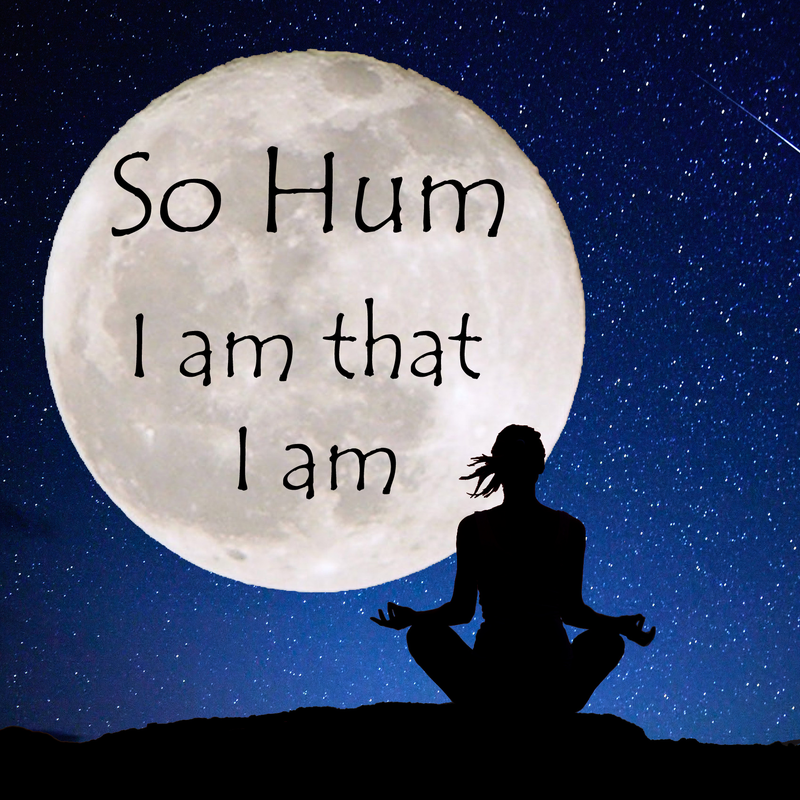 While it seems I'm usually encouraged to repeat a mantra as I breathe out, I like to repeat the SO as I breathe in and the HUM as I breathe out. This technique seems to work better at stilling my mind. One day well into the writing process, I received an opportunity to meet spoken word poet Shane Koyczan at his PR company. Amazing! Life Outside the Box was coming together well, but it felt like a few elements were still needed. My intuition said this was one of the missing pieces. The PR company had allotted me one short hour to hear his story. Interviewing at a PR company is serious business. You don't call and say I'm running 15 minutes late. You're also not normally offered any extra time, so it's important to come in very focused. The universe didn't cooperate that day. I can't remember why, but I couldn't get out the door early like I planned. The stress began to build from the moment I drove out of my garage. I had just enough time if traffic cooperated, but that was not to be. I tried one major street after another in my attempt to get to the office near Granville Island, but there was road work on this one, a traffic accident on that one. While my biggest stressor was not arriving on time, close behind was the worry I would be in the midst of an ADD adrenaline rush and not be able to slow my mind enough to be really present. With only one hour available - the interview needed to be tight which meant my mind needed to be clear, calm and sharply focused. I needed to be able to hear my inner voice's guidance. In desperation I started breathing deeply to calm myself and without warning, found my mind falling in line by repeating SO HUM, SO HUM, SO HUM! The effect was almost instant. 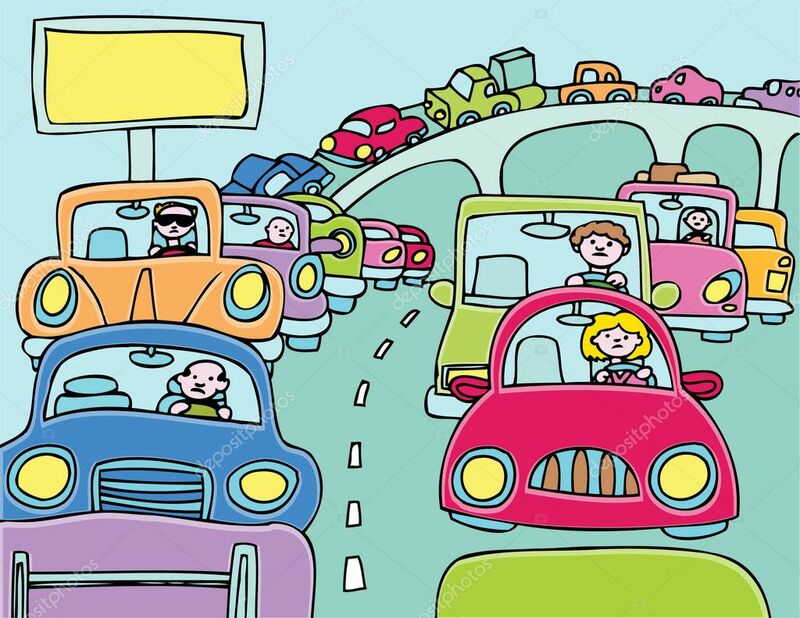 The other drivers might have looked ragged, but there I was floating through the difficult traffic snarls with a serene smile on my face. They must have thought I was on drugs. In the midst of the quiet, that inner intuition was able to speak. I turned off the main road and calmly wound my way on parallel side streets. I made it to my destination and was in my seat 5 minutes early. I used those last 5 minutes to continue to clear my mind - SO HUM, SO HUM, SO HUM. By the time Koyczan joined me, I was ready. That interview was not the easiest I ever conducted, but with a quiet mind in charge, I ended up hearing some amazing stories that touched me deeply. Marilyn's Wild "So Hum" Ride will continue to be one for the books. Everytime I think of it I smile. And it offered a lesson I carry with me to this day on control. My body is within my power, but daily practice helps. It's a muscle that need flexing regularly to keep it ready on a moments notice. This interview with Shane Koyczan, along with excerpts from his work, is featured in chapter six of my book Life Outside the Box: The Extraordinary Journeys of 10 Unique Individuals. For links to purchase click HERE! 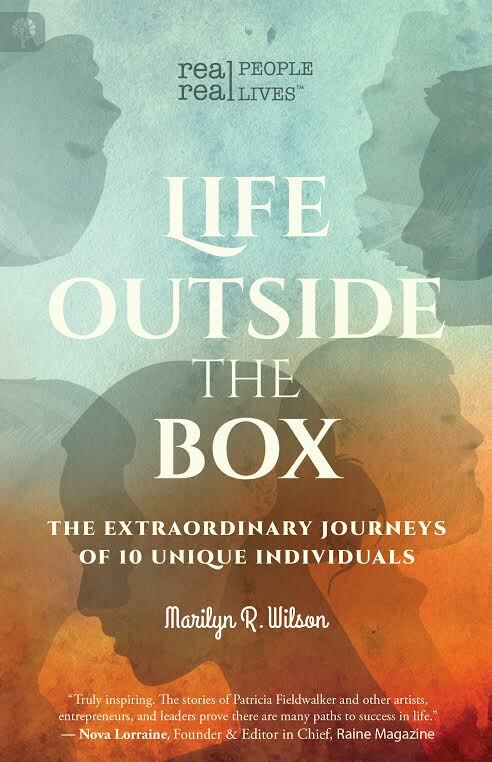 Want to know more about Life Outside the Box: The Extraordinary Journeys of 10 Unique Individuals and who else is featured in the book click HERE!